What do your holiday plans entail – spending time with the (future) in-laws? Dinner with the family? Or maybe just lounging on game-day? No matter the occasion, we want you guys to look your best. Ashley Denney from our Visual Merchandising team put together four different looks that will help you generate some holiday style ideas. The best part, Thanksgiving is just the beginning! These styles can last you all the way through your new year’s celebration. 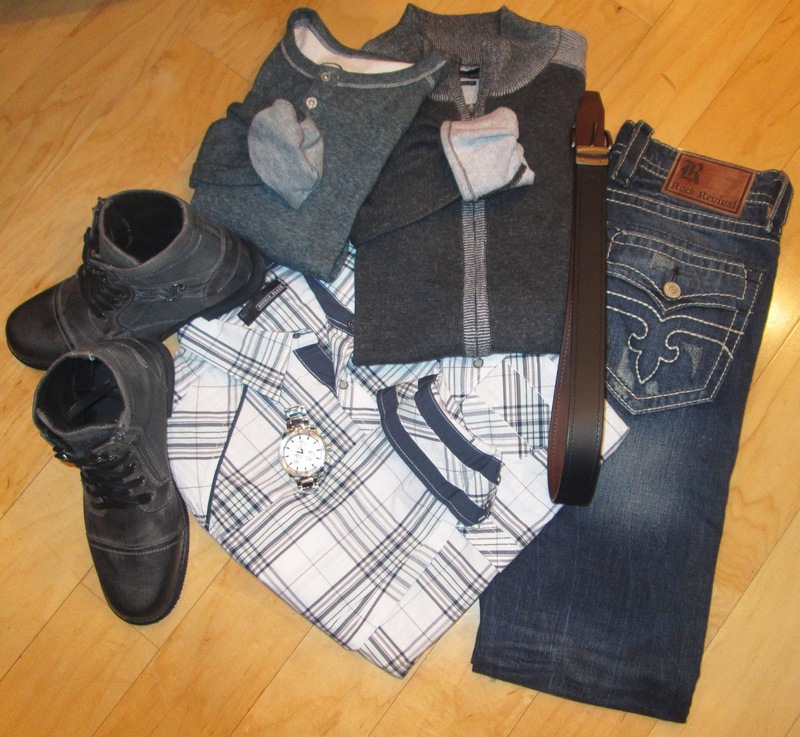 See what you can do with some of our favorite brands – Buckle Black, Steve Madden, and BKE. We know it’s not truly a holiday without a party. Step up your image with our District 3 boots, and turn some heads this holiday season. Switch it up for a night on the town. 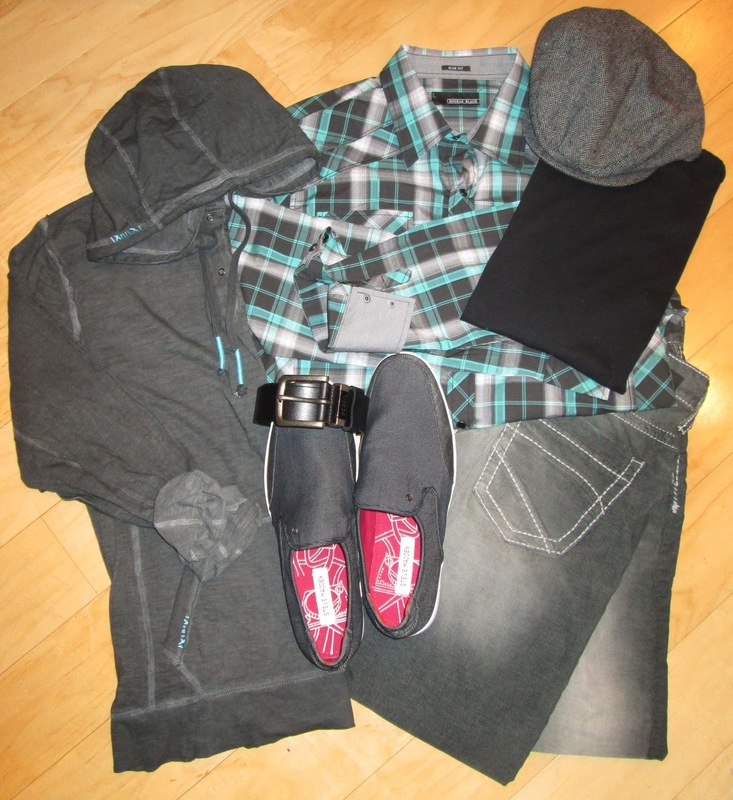 Pair a plaid button-up with a hoodie over the top for a more casual feel. These layers give you that “worry-free” look needed for an evening out. Stay classy at family dinner this season. You can’t go wrong with a button-up/sweater combo. Then, after dinner kick off your boots and roll up your sleeves for nightly festivities. Get out and about with some of our laid-back wear. Comfort is a must during the holiday season. 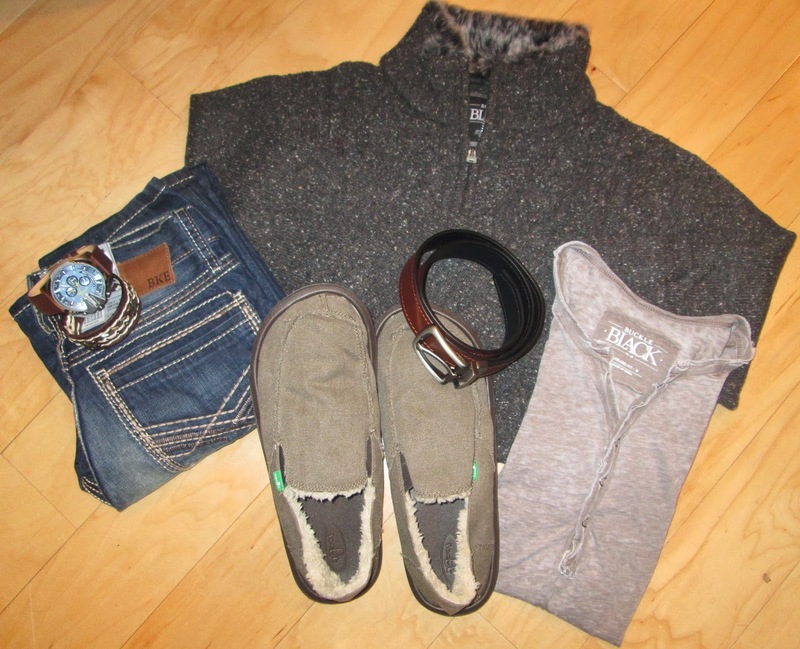 Opt for sweaters and slip-on shoes for your day-to-day activities. Find your favorite styles this holiday season in one of our over 450 stores, or online at Buckle.com!